Whoever believed it’s just the little ones who put Lego blocks here and there to pretend tune their cars they stood wrong, grownups indulge equivalently. 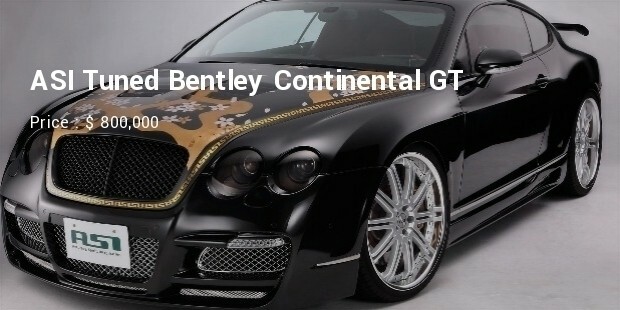 Car tuning is anyways a maintenance task and people see to it for performance of their cars on the other hand some just do it to beautify. 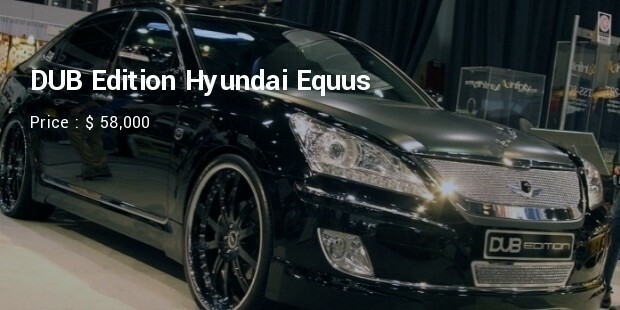 Adding some fancy design to interiors, exteriors or adding new advanced gadgets to the car can contribute to a substantial price, nonetheless it does not stop a car passionate in not cosseting in it. 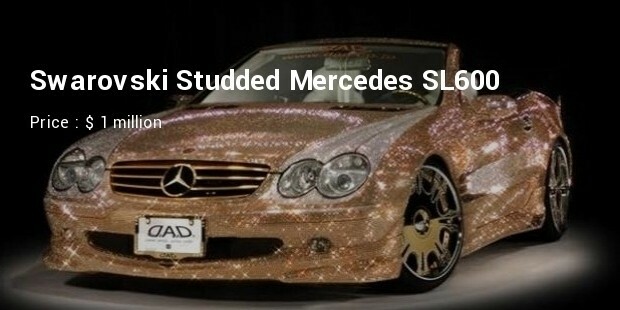 However, their indulgence has made their cars most expensive tuned cars in the world and here is that list. 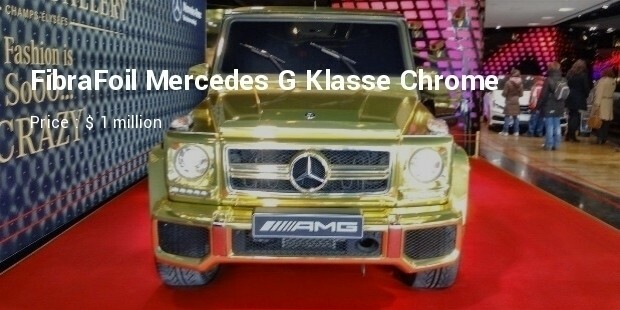 The topper of the list is known as the ‘Red Gold Dream’; definitely a dream embellished with 500 rubies and gold everywhere, including wheels and door sills which are 24-karat gold plated. 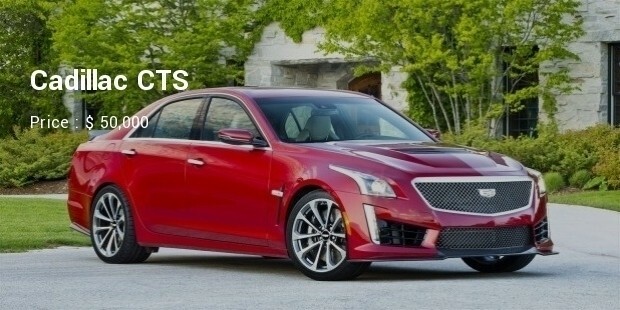 The engine gives the top speed of greater than 210mph. 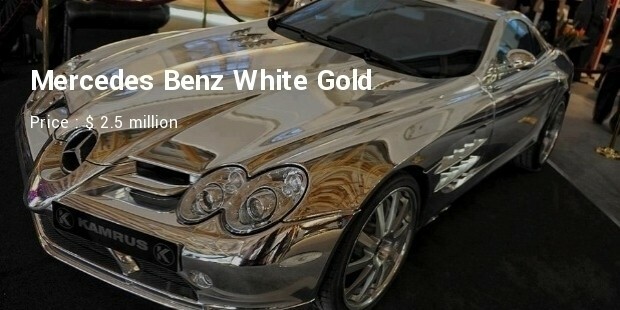 Mercedes Benz holds the reputation of luxury car and with the gold plating it becomes one of the out of the world ride. 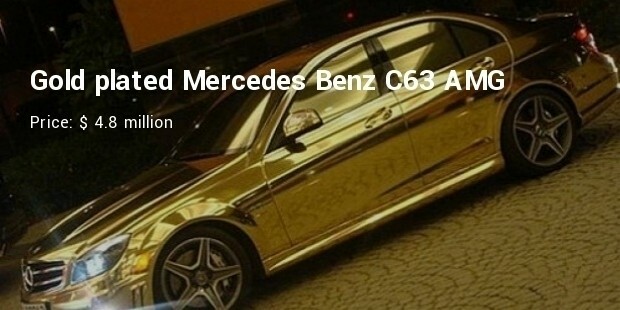 With AMG 4.0-liter V8 Bi turbo engine, the car goes top speed of 155 mph and oozes gold. This car running on biofuel is completely enclosed in 18 k white gold and features a new age V10 quad turbo engine with the HP 1.600 and 2.800nm of torque. 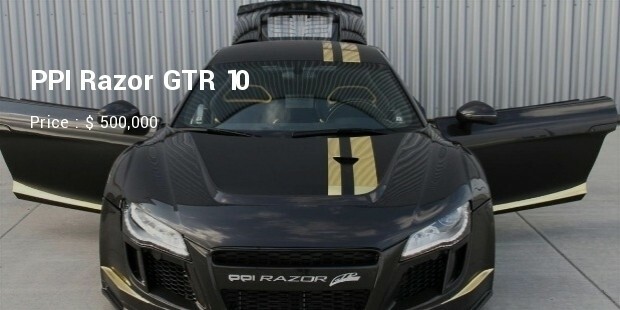 It goes 0-100km/h in 2sec’s and 1/4 mile in 6.89 sec’s. 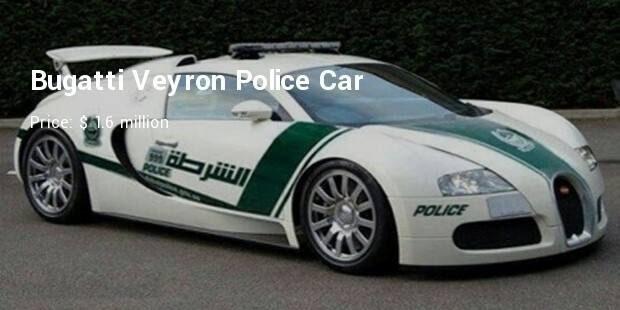 The Dubai police fleet has acquired the fastest and the most expensive police car in the world. The car is fitted with the 16-cylinder engine of 1,200 horsepower, allowing it to accelerate 100kph in a mere 2.5 seconds and runs at the of a top speed of 407kph. The cars spoken here are for super rich and costs six figures or more, with or without tuning up. 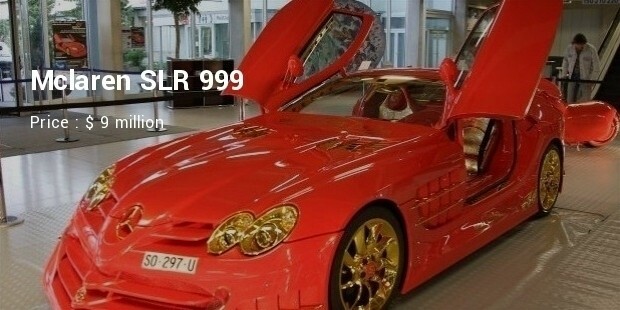 The price is just not for their shining, glittering appearance, it is also for their performance, maximum of them are super-fast, making them unbeatable everywhere.